The purpose shall be to unify this fraternity through the love of Christ while building a strong sense of self identity and character with a group of friends, through community service, Christian fellowship and physical and academic discipline. This fraternity will strive to maintain encouragement and comfort while urging our brothers to live lives worthy of God. Discover the history of Phi Chi and our mission as an organization. 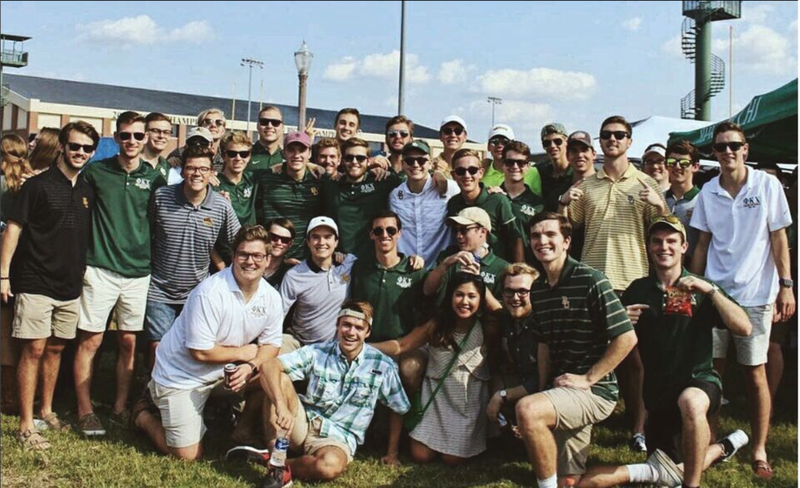 Sign up to be on our rush list to receive updates on all of the upcoming events.